Your child often responds to medication a little different than an adult would. 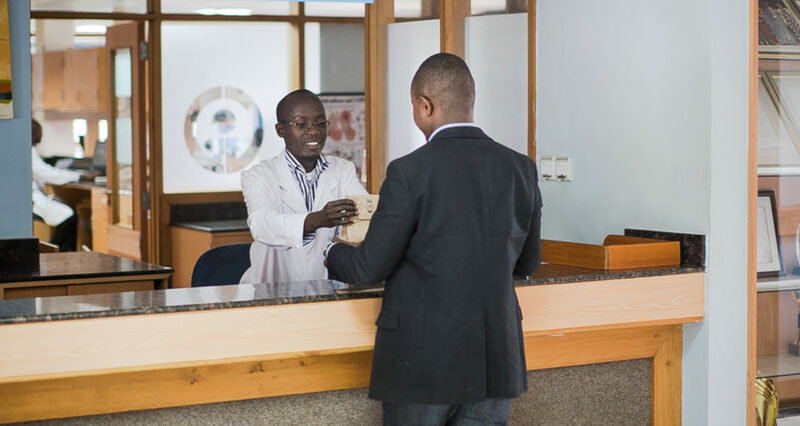 At Gertrude’s Childrens Hospital Pharmacy, our team of over 60 pharmaceutical staff work together with other departments to ensure quality and safe medication therapy for your child. We are an information centre for any paediatric medication questions: We offer up to date information on medication choice, identification, dosing, adverse effects and interactions. (0708 988 400) can be assessed 24 hours a day all year round.